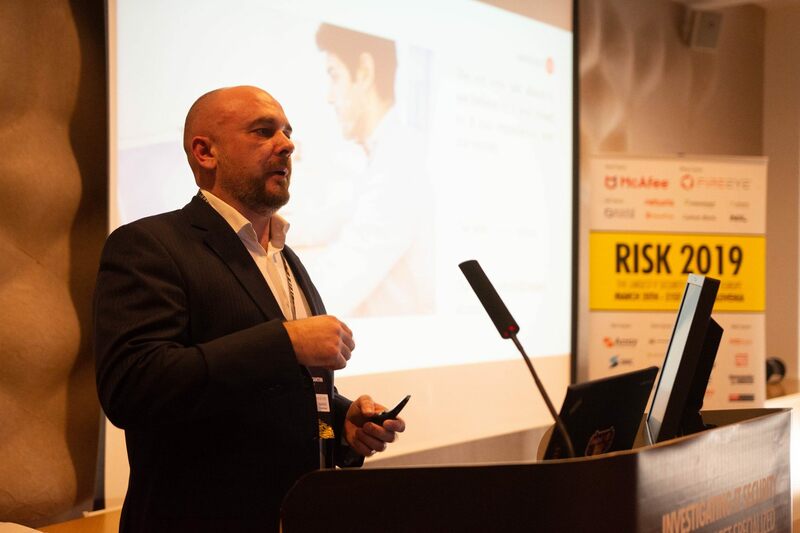 Authentication using mobile application and push notifications, based on the Indeed AirKey Cloud product. 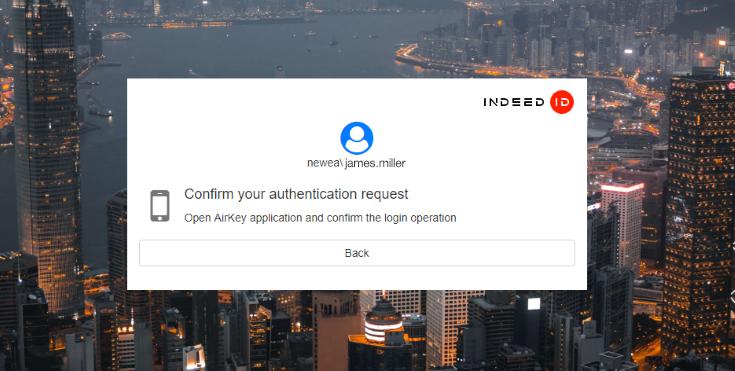 The Indeed AM is now integrated into our Indeed AirKey Cloud product. 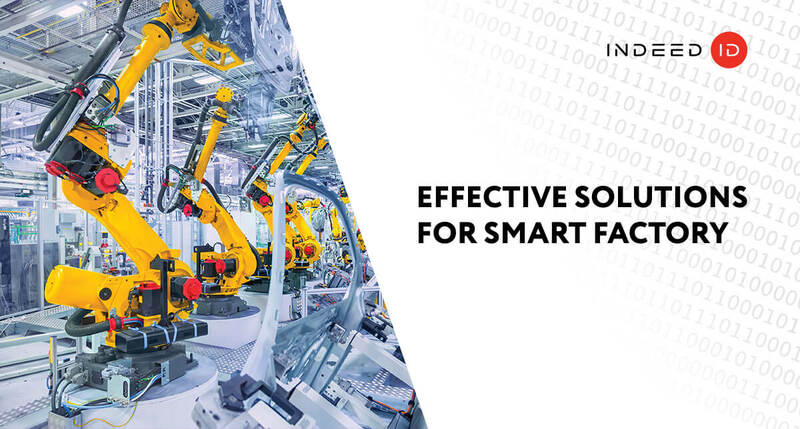 The latter is a client – server platform, where the client is mobile application running under iOS or Android operating system. 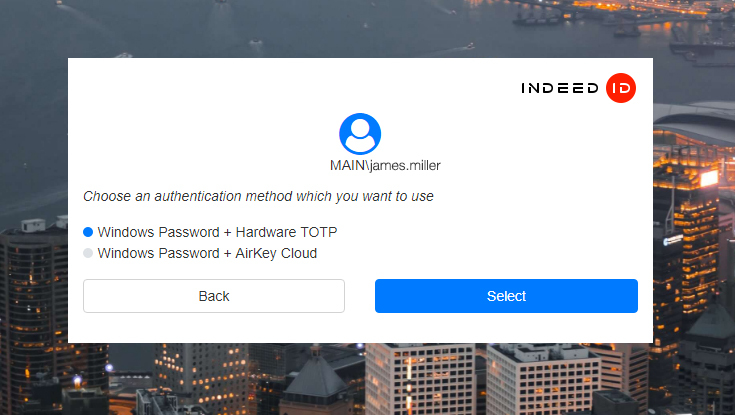 To migrate to this technology, you would have to deploy the Indeed AKC server, install Indeed AirKey Cloud Provider at the Indeed AM server, as well as to install the mobile application itself. 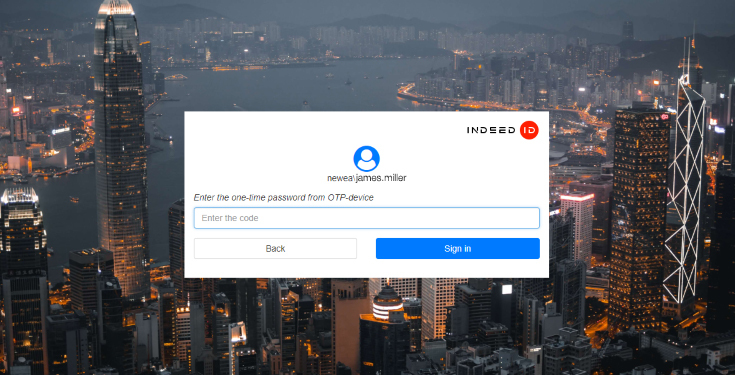 A push notification appears on the device screen during authentication. 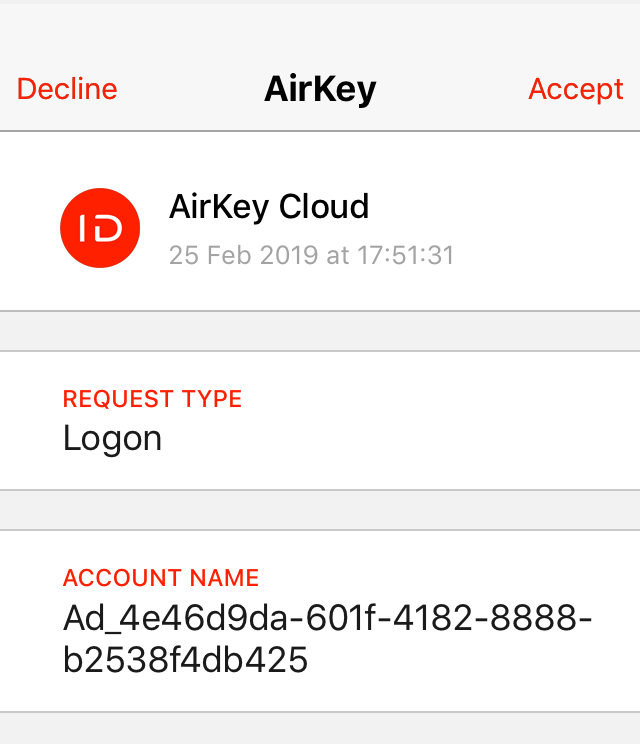 A tap on the notification would open the Indeed AirKey application, that displays additional information and buttons to confirm or decline the authentication request. 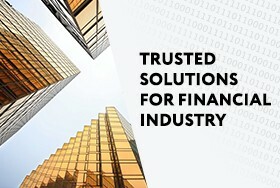 Thus, the technology is more secure alternative to SMS. 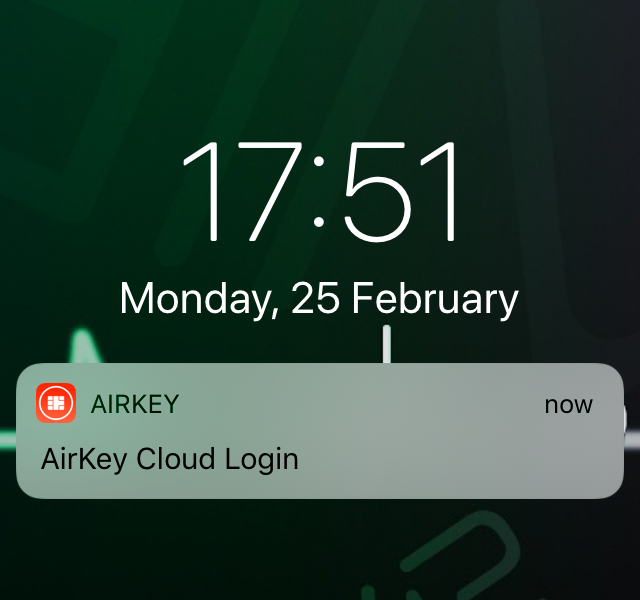 As distinct from SMS message, where the information is sent in non-secure form, Indeed AirKey Cloud encrypts all data sent to the user smartphone with asymmetric algorithms. 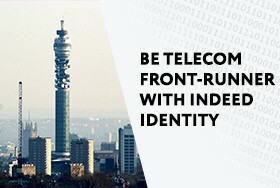 This guarantees that the data can be viewed only on the device it is intended for. 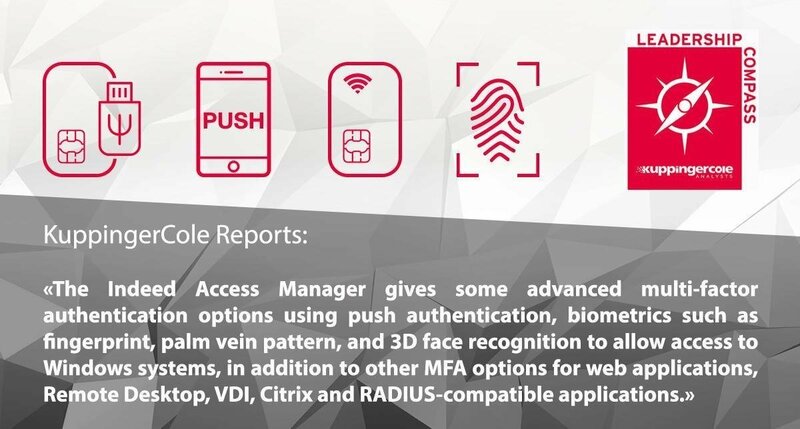 The new version also features support of hardware TOTP tokens. 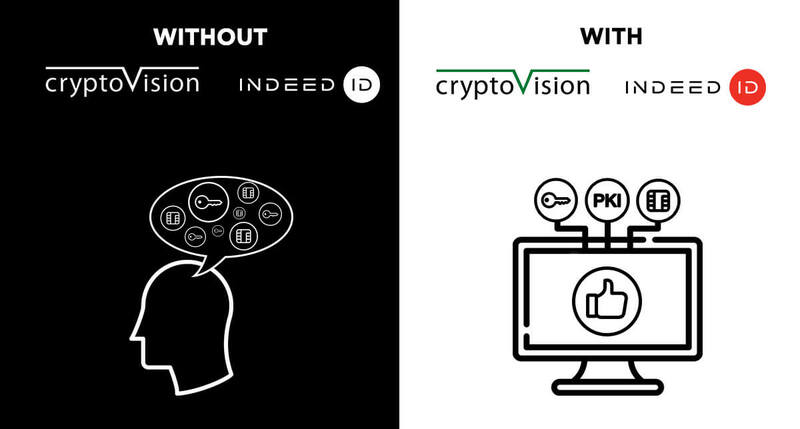 Such devices are present, for example, in eToken PASS series. 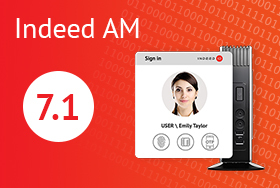 Besides standard Windows authentication, the Indeed Enterprise Management Console and Indeed Self Service now support authentication via Indeed SAML IdP. 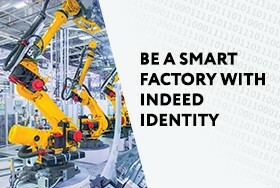 A separate Self Service web application is now available to publish data beyond the corporate infrastructure via Internet. The layout of SAML IdP and IIS Extension authentication pages is now unified.